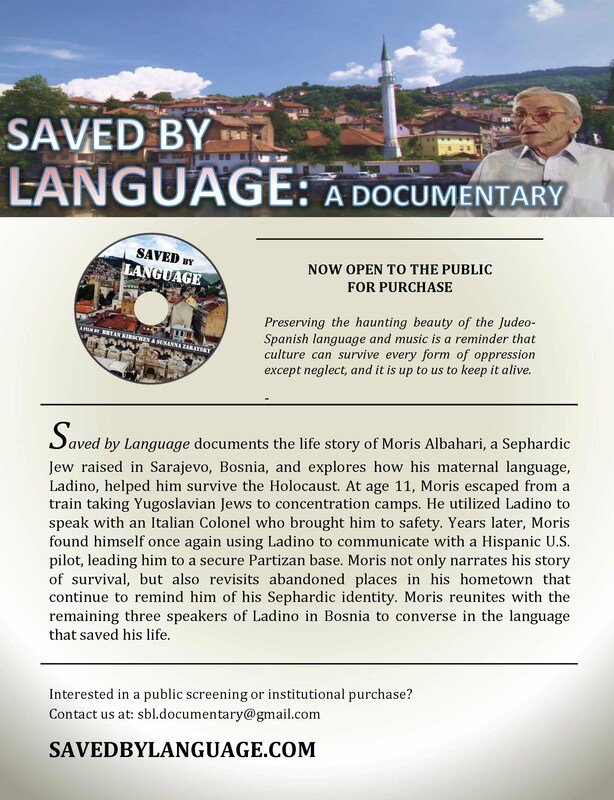 Thank you for your interest in Saved by Language! This is for personal use only, not for public screenings or for uploading to the internet. After clicking "Add to Cart", choose the quantity of DVDs, enter your shipping destination and click "Check out." You will have the option to pay by Pay Pal, credit card or debit card. The NTSC video is the format used in the US, Canada and other countries. See list of NTSC-format countries here. The PAL video format is used in Europe. See here for the full list of PAL format countries. For institutional sales, please email us at sbl.documentary@gmail.com .